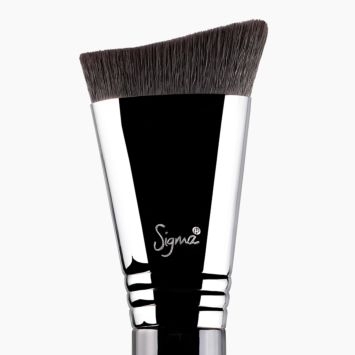 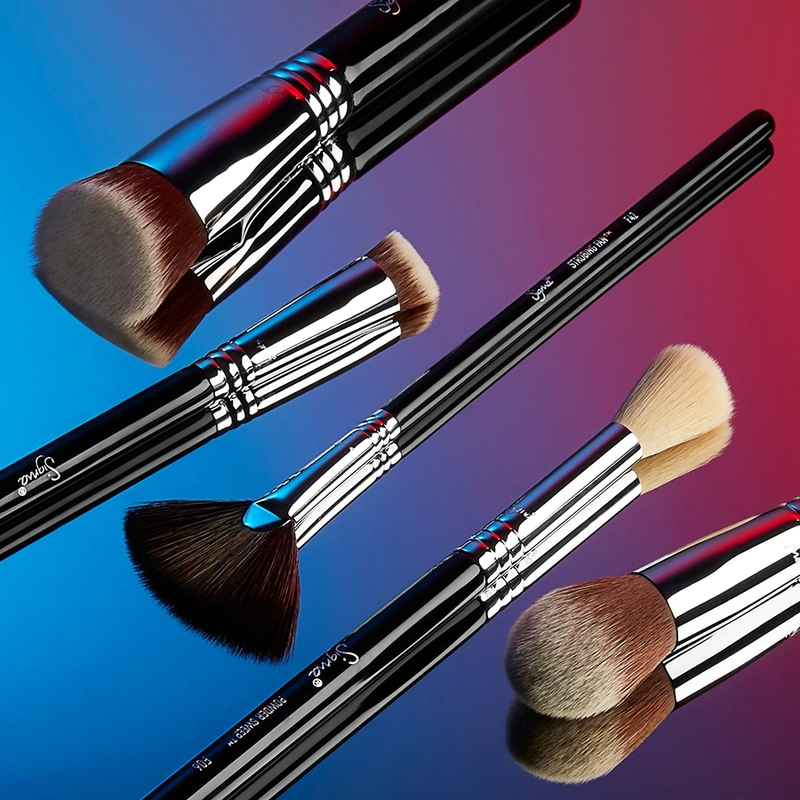 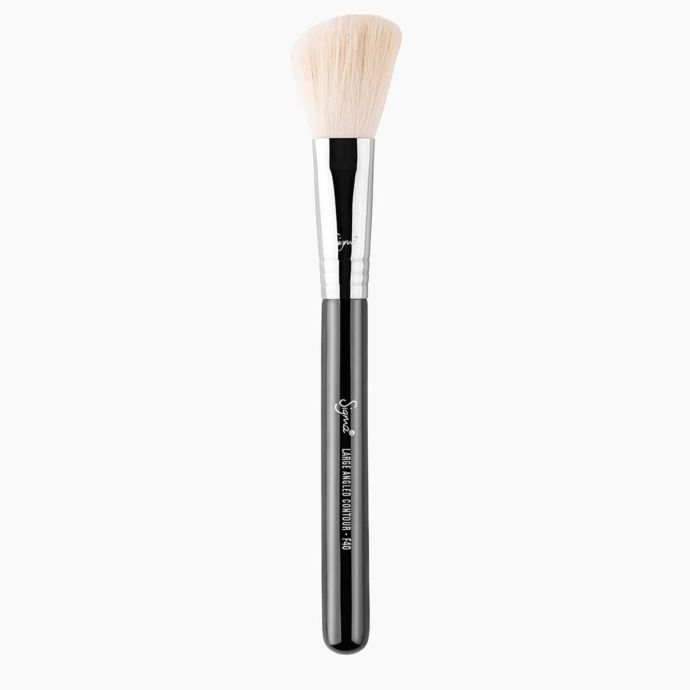 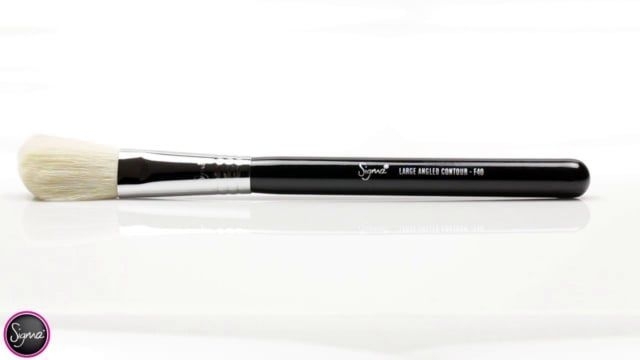 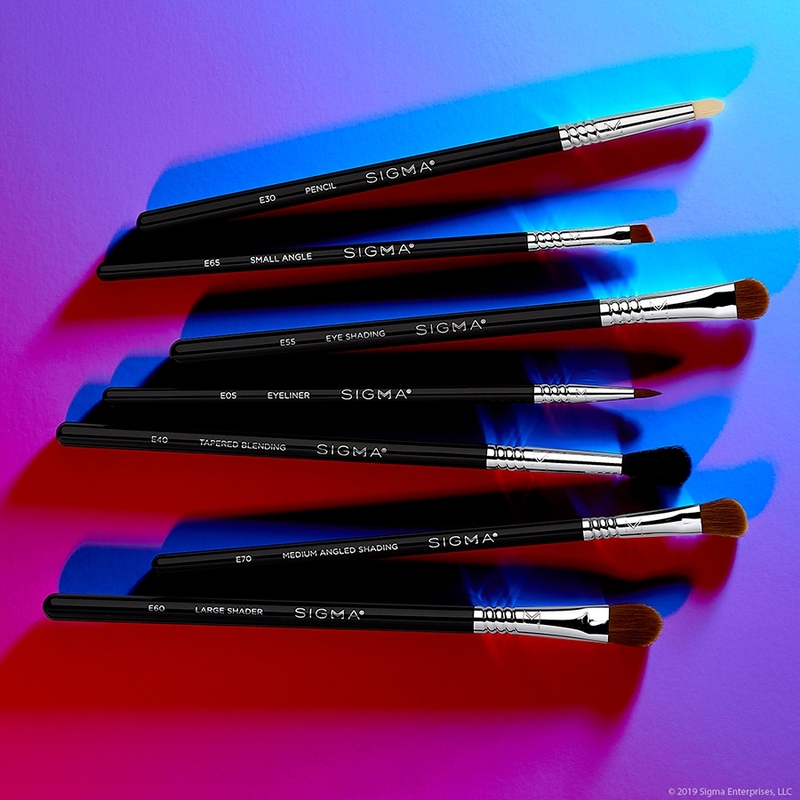 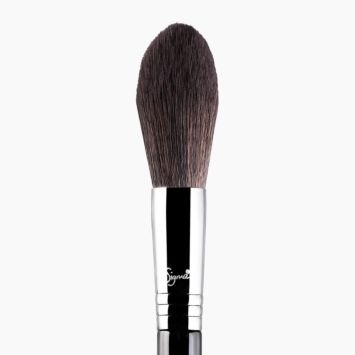 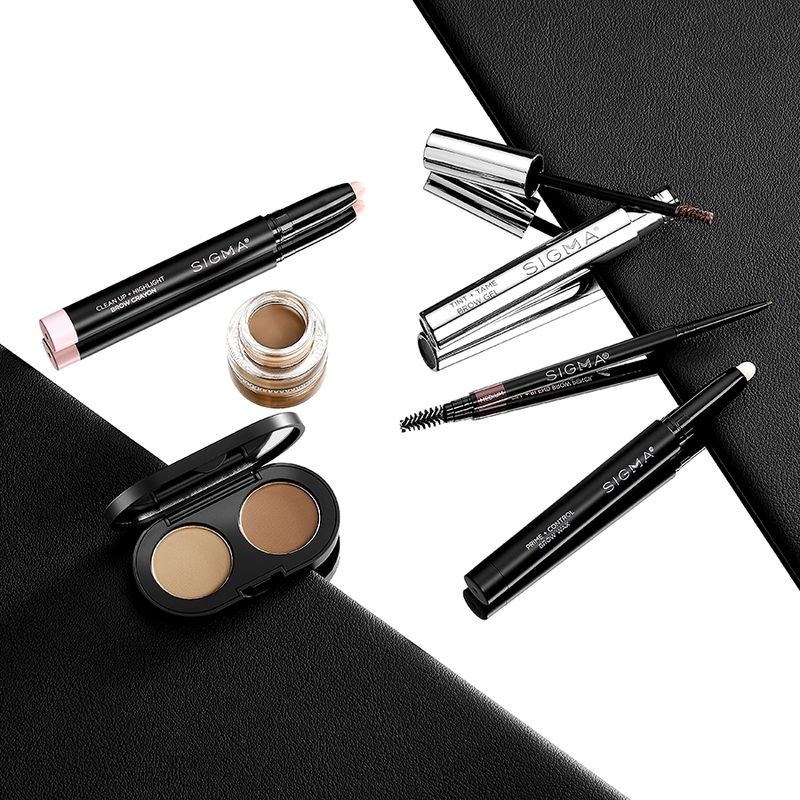 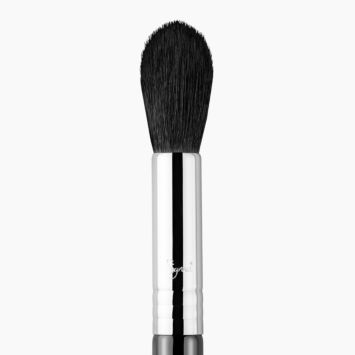 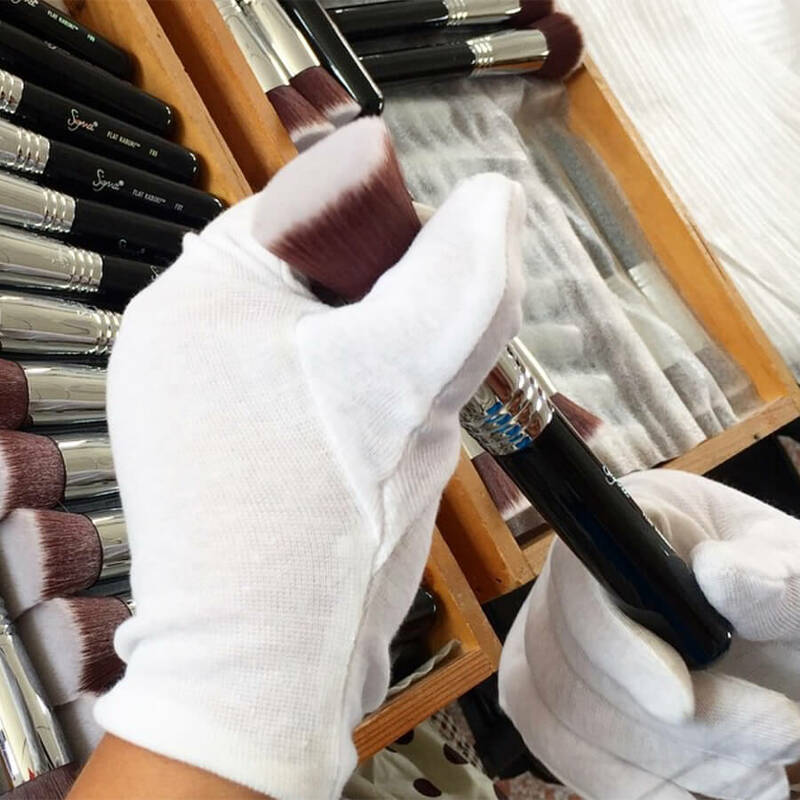 F40 Large Angled Contour Brush - Black/Chrome is rated 5.0 out of 5 by 1. 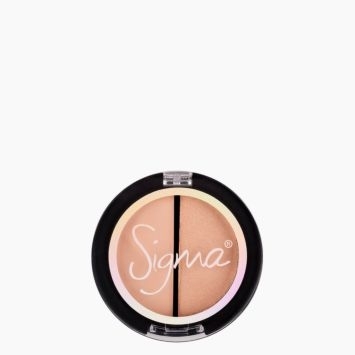 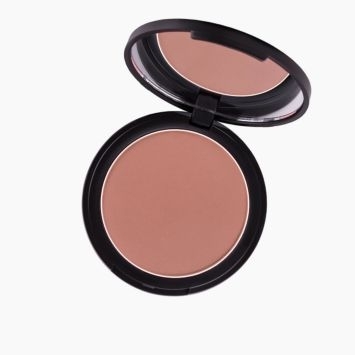 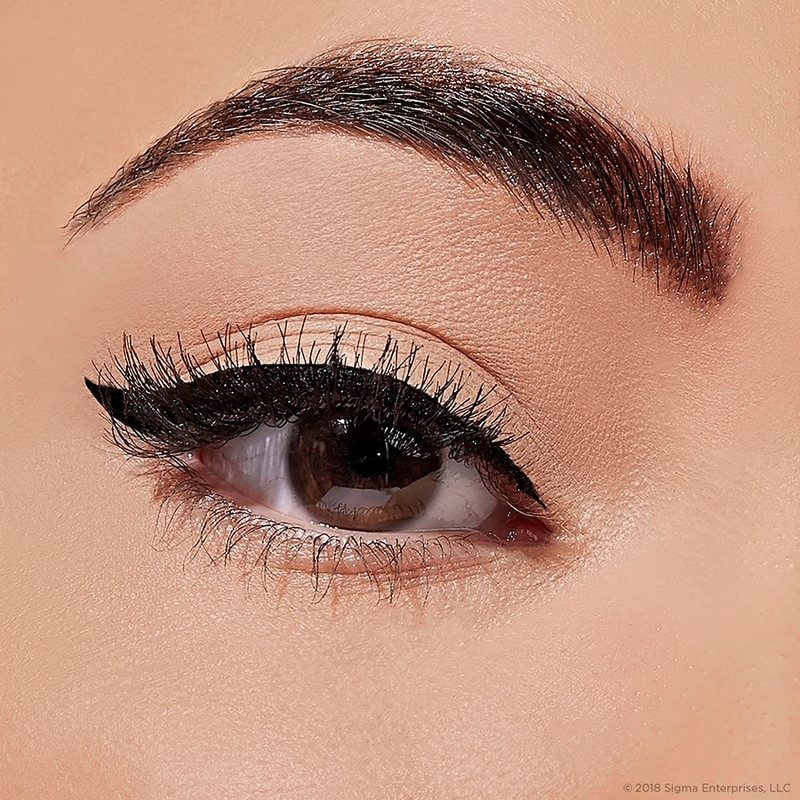 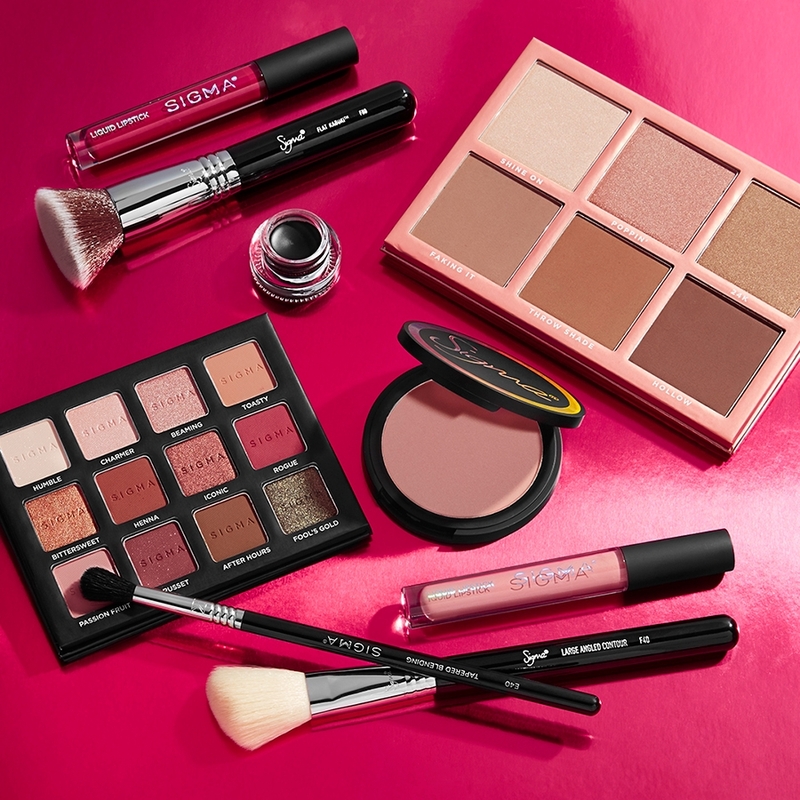 Rated 5 out of 5 by t1nee from Soft I really love how soft it is and how flawlessly it applies my blush. 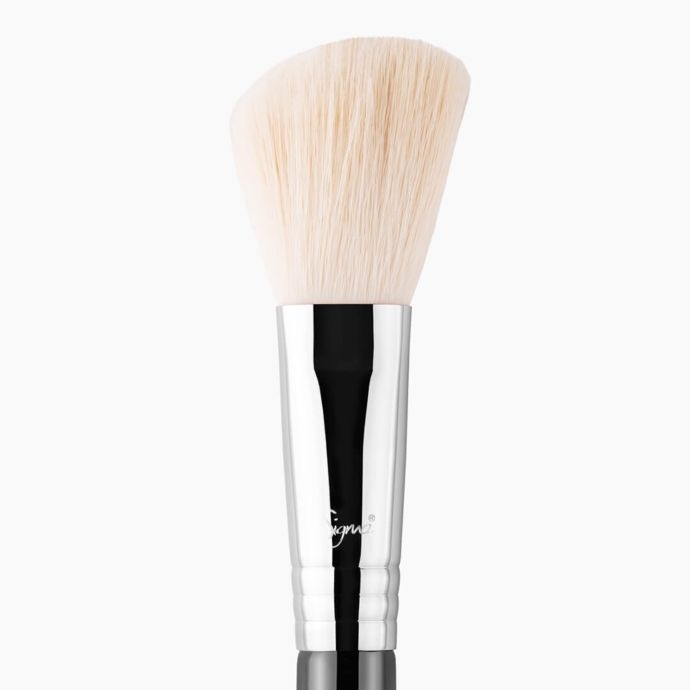 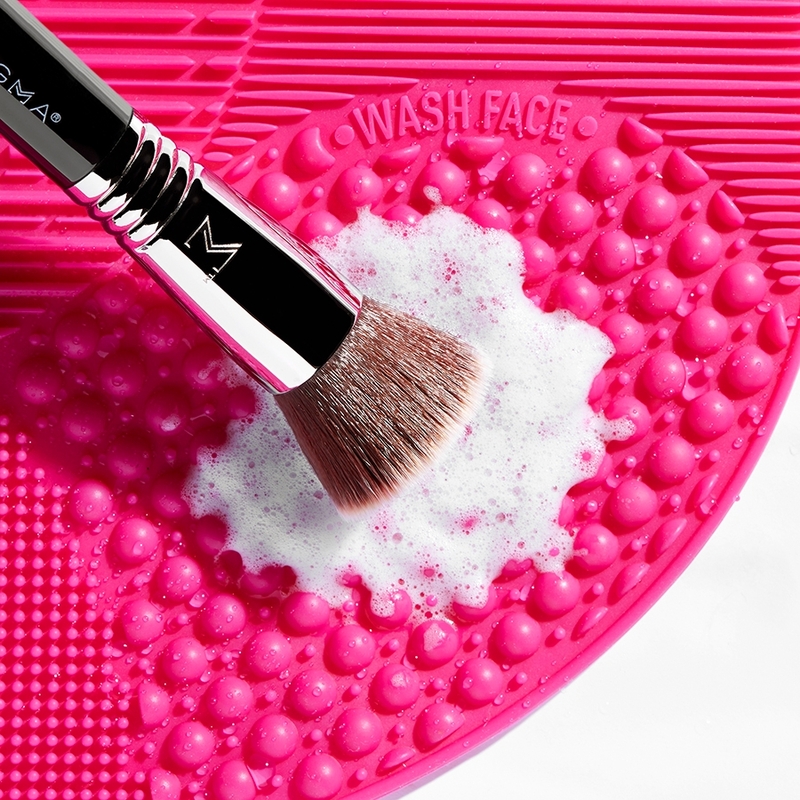 Is this brush patented? 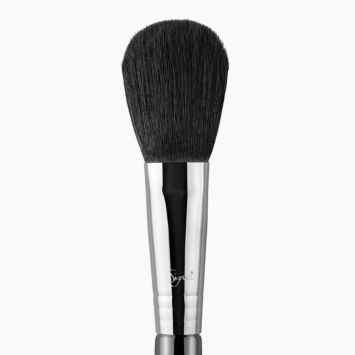 I'm concerned I've accidentally purchased a fake F40 brush off Amazon, which lists the patent code for this brush as D718060 with another string of numbers beneath: SMXB1606.